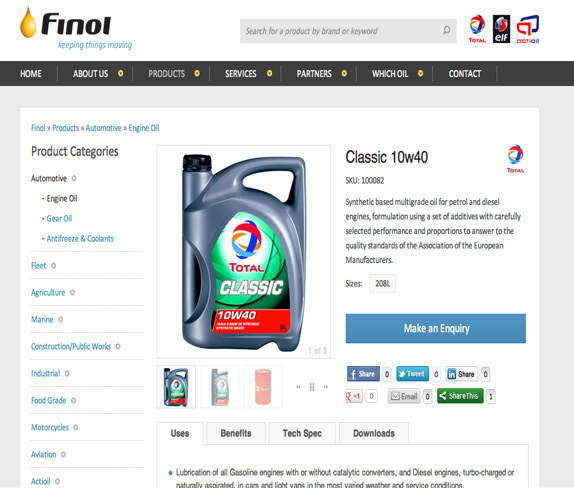 Finol Oils are one of Irelands largest distributors of Engine Oils and Lubricants supplying some of the worlds most well known brands such as Total and Elf. 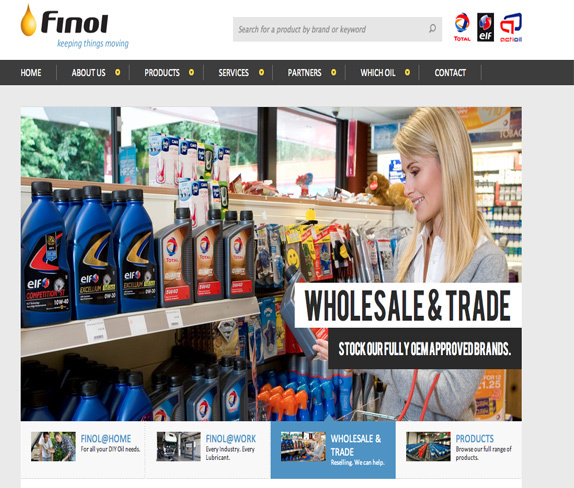 Project objectives: Finol Oils required a complete redesign of their online presence coupled with delivery of a rich website that could handle potentially 1000s of products and all fully content managed by the client into the future. We chose Django as the underlying platform, which offered both rich product handling and content management in general, as well as providing core SEO manageability and blogging features. 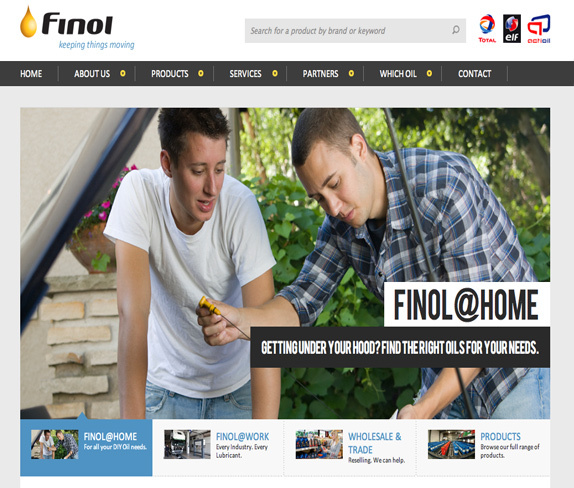 The site is also 100% future-proofed for eCommerce functionality.